Stonewall Fleet is but one branch of the Stonewall Gaming Network, a multi-guild gaming community that includes official presences in Star Wars: The Old Republic, as well as Guild Wars 2, among informal presences in many other games. We have a busy Discord server as well as an active group on Steam that we welcome our members to join! Here in our recruitment thread, we love to share details on all of the amazing activities and perks that our members enjoy being a part of. 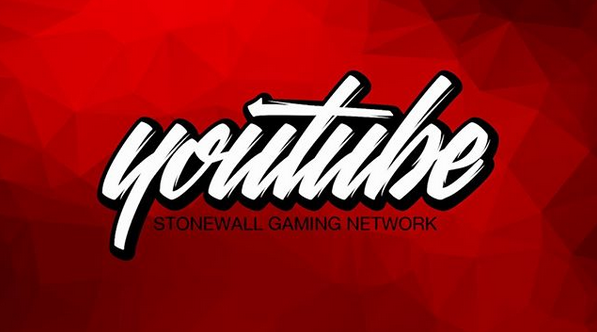 We'd love for you to check out our community and join the Stonewall Gaming Network by visiting our website at fleet.stonewallgaming.net. Stonewall Fleet is continuing to recruit new members and today, we wanted to share one of our newest and popular holiday events that's surely to become an annual Stonewall tradition! 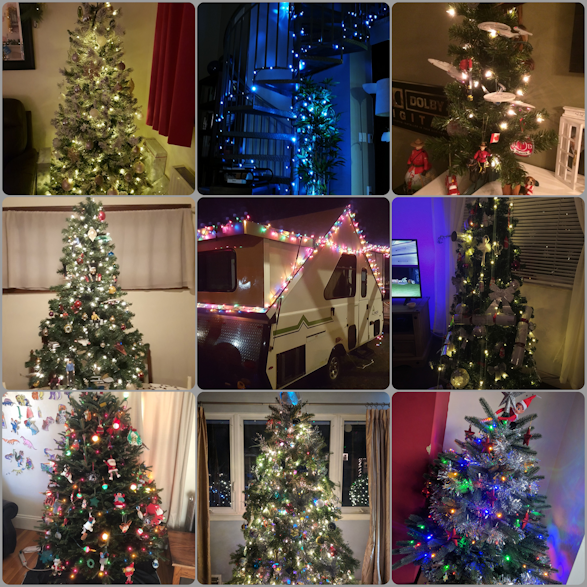 As Christmas approached, we wanted to have some holiday fun, so we challenged our members to show off their most beautifully decorated Christmas Trees or other holiday scenes from around their homes, as part of our Tree Idol competition! Winning members were gifted some amazing Steam games for them to play during their holiday downtime! 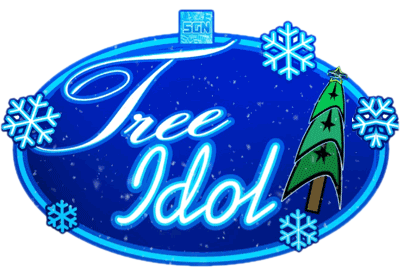 Stonewall's Tree Idol competition is just one example of many fun events that we run for our community throughout the year. If you think that Stonewall Fleet would be a good fit for you and your crew, we'd love to have you give us a try! Check out our community and join the Stonewall Gaming Network by visiting our website at fleet.stonewallgaming.net. December was that time of year again, when members of Stonewall Gaming Network came together for another Secret Santa event! Members throughout our community signed up to send a holiday gift to another community member, while at the same time, receiving a gift from another Stonewall Secret Santa! 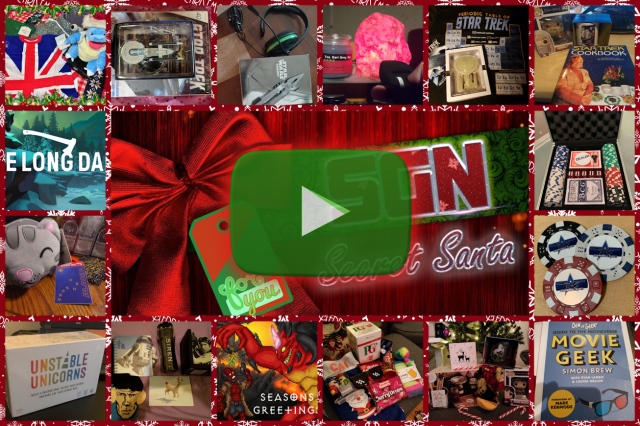 Click on the album above to check out this year's amazing haul and collection of awesome gifts! Stonewall's Secret Santa event is just one example of the many fun, community building events that we run throughout the year! If our online family sounds like a good fit for you and your Captain, we'd love for you to give our fleet a try! Check out our community and join the Stonewall Gaming Network by visiting our website at fleet.stonewallgaming.net. Stonewall Fleet is part of the Stonewall Gaming Network. We play a lot of stuff besides STO. The link to there is: https://www.stonewallgaming.net/network. We use Discord daily and our setup there covers any possible game situation you can imagine. There is ALWAYS someone either ingame or on Discord. Further, we will ALWAYS greet you and include you in what we are chatting about or doing once you tell us you are present. I'm not a sociable creature by nature. There are plenty of my posts around here which will confirm this, lol. So, if I am here carrying on like this, these guys have to be something pretty special, don't they? Join us. Please. You will not be disappointed. 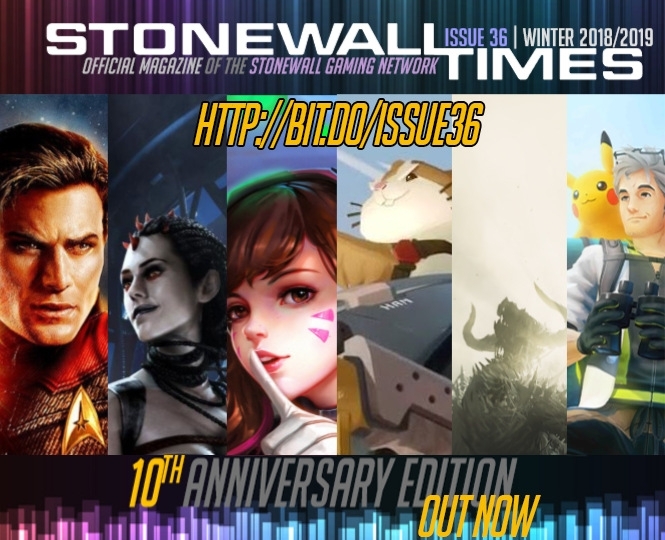 The Stonewall Times is Stonewall Gaming Network's community magazine that has been published from early on in our community's existence. Over the years, we've published a total of 36 issues, which include community and gaming news, interviews with our members, spotlights of our community authored foundry missions, coverage of our fleet events and much, much more! The Times is truly a membership based publication that has been authored by our long line of distinguished Editors in Chief, all of whom have been volunteers from within our membership. Our current editor: Calx, is proud to have recently published the 36th edition of the Times, which is also our 10th Anniversary Edition! In it, we take a look back at Stonewall over the last 10 years and see how far we've come as a gaming community! We also sit down for chats with our membership, see what this year has brought and what the future will bring to our amazing community! Read our latest issue by clicking here! If Stonewall seems like a good fit for you and your Captain, we'd love for you to give us a try! Stop on by our website and sign-up today! 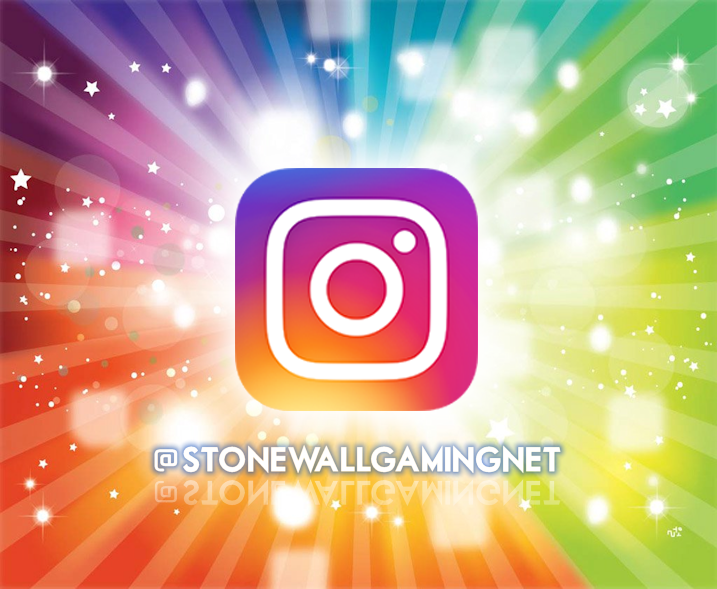 We've already touched on our social media presence in other posts in this thread, but Stonewall Fleet and the Stonewall Gaming Network as a whole are present around the web in other places you may not know! It allows us to share our community's gameplay, events and happenings with you all, no matter which platform you prefer! With hundreds of followers on Facebook and Twitter, our primary platforms, and followers across our other media presences, we engage with our members through daily posts that include contests and give-aways, challenges, fun and games, the hottest news from the gaming and geek world, the best fan film and other finds from around the net and much more! Following us, you'll never miss out on any of our community and fleet events and we'll help you keep you on the pulse of what matters to you! Thanks for your interest in Stonewall Fleet! We've reached out to you via in-game mail, as requested! Stonewall Fleet is always recruiting! If you're looking for more reasons to give our community a try, check out our YouTube Channel, where we keep a compilation of videos from our fleet events, livestreams, community gaming sessions and much more! Check out our awesome playlists of cool finds from around the web! They amazing channel that we've built is just another example of the many ways we look to build community within our gaming network! If you think that Stonewall Fleet would be a good fit for you and your crew, we'd love to have you give us a try! Check out our community and join the Stonewall Gaming Network by visiting our website at fleet.stonewallgaming.net. Stonewall Fleet is recruiting! Stonewall has some amazing creative talent within our community, some of whom are among the best known Foundry authors in the Star Trek Online community! 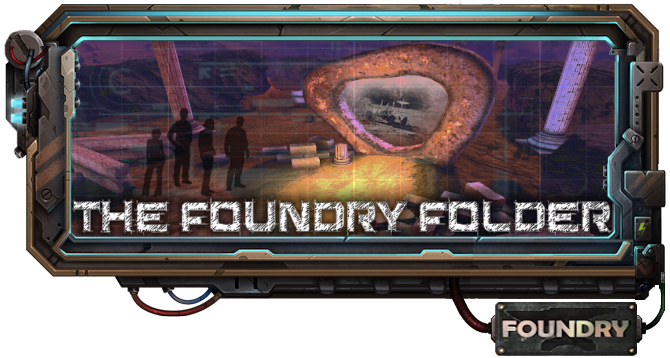 The Foundry is a custom mission creation tool that allows players to create and/or play player-built missions and in Stonewall, we've created our own "Foundry Folder" in our forums, which highlights the missions created by our fleet and armada members and encourages our members to give them a play! Did you know...? Some of the best known foundry missions in Star Trek Online were created by our community members! So I'm guessing you're alive and well? I forgot you folks were around. 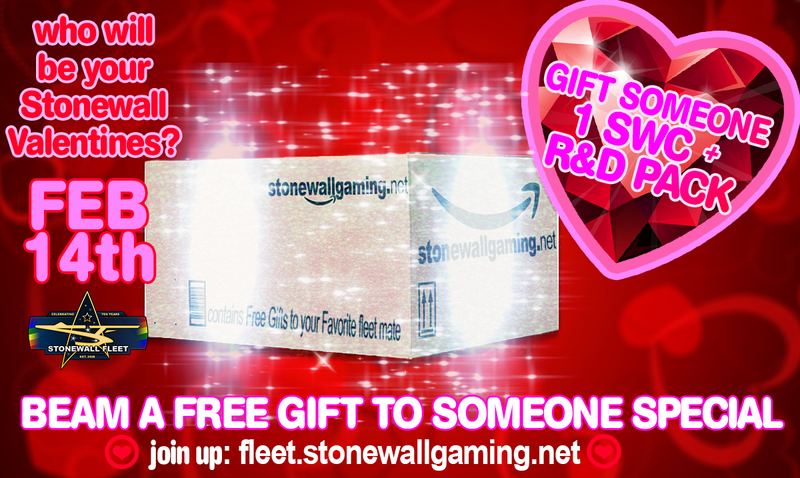 This Valentines Day Stonewall Fleet will be giving each member of our fleet one Stonewall Credit plus a R&D pack to send to that someone special in the fleet. Who you send it to is your choice. They may be a battle buddy.. Someone whos entertaining in fleet chat..
Join Stonewall fleet and take part in fun free events like this one. Check out our event trailer above for a taste of the amazing KDF activities! If the House of Nagh reD seems and Stonewall Fleet seem like a good fit for your warrior and Captain, then we'd love for you to give us a try! Stop on by our website and sign-up today! Reflection Day is just one example of the on-going themed events that we run for our members throughout the year! If you think that Stonewall Fleet would be a good fit for you and your crew, we'd love to have you give us a try! Check out our community and join the Stonewall Gaming Network by visiting our website at fleet.stonewallgaming.net. Now a top-rated spotlight mission! We've recently talked about Stonewall's 4th annual Reflection Day and some of the amazing mirror universe themed events we hosted in-game for our members, but we also ran a similarly themed writing contest in our forums! As Part of the Reflection Day 4 Event, we asked our members to show their creativity by sharing their character's mirror universe biography. This year's theme was based on fire, rage, envy, jealousy and lust. We encouraged our members to give their counterparts a rich back-story and to consider whether their mirror-selves would be aggressive or weaker than their prime universe toon. We asked how they came to command their ship and where they grew up: perhaps the slums of Bajor, or i one the vast cities of Delta Prime colony! We judged our many entries and the top four won some great prizes! If we seem like the kind of community that you're looking for, we'd love for you to give us a try! Check out our website and sign-up today! Stonewall Fleet is continuing to recruit new members! Stonewall Fleet forms part of the Stonewall Gaming Network, a multi-game community including formal presence in Star Wars: The Old Republic, Guild Wars 2 and Anthem, with many of our members playing other games informally with one another. To help our membership across all of those games and interests interact, we maintain an active Discord server so that our Stonewall Fleet gamers can also connect with membership in our other games! Stonewall Fleet is continuing to recruit brand new members to our community! 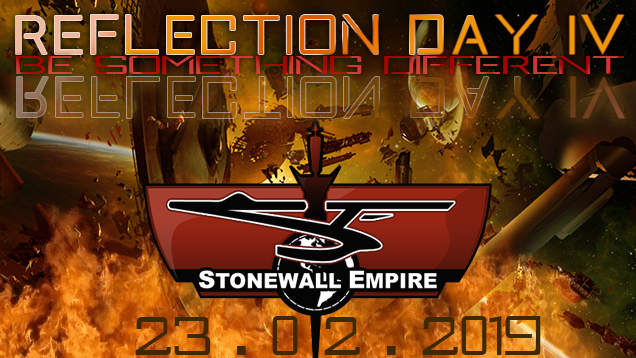 As we've been discussing in our recruitment thread, Stonewall has a long standing history of hosting a wide range of events for its Star Trek Online player-base throughout the year. 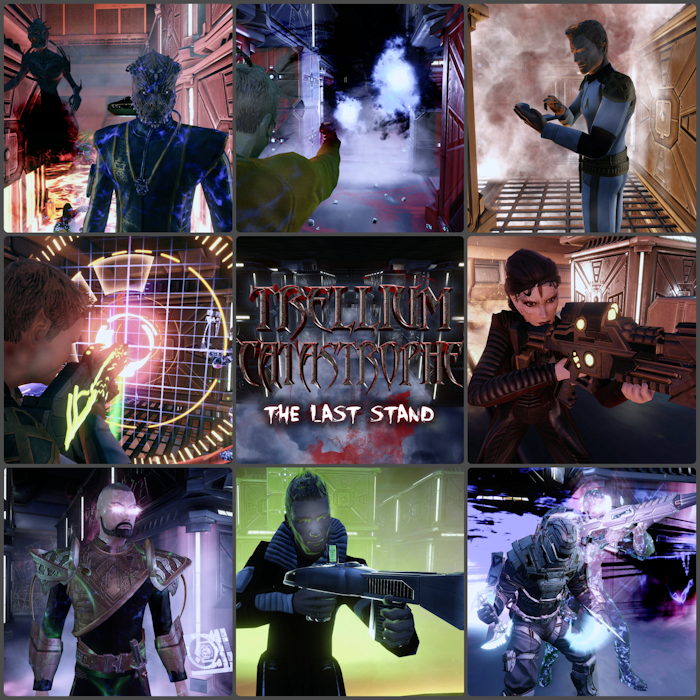 In 2012, the leadership of Stonewall Fleet created "Trellium Catastrophe", a Star Trek themed Haunted House style ground based mission in The Foundry, Star Trek Online's custom mission generator. That year, 24 teams comprising a total of 48 fleet members ran the gauntlet of Vulcans turned zombie, in my haunted house and competed for the quickest mission completion time, which averaged around 15 minutes. We gave away huge amounts of Zen as prizes! The mission was so popular that it became the foundation for Stonewall's annual Halloween event that has been run every year since 2012! We'll take you and one other fleet member on a guided, ground-based, haunted-house style foundry mission. Your mission is to save those who can be saved amongst a crew of Vulcans who've been exposed to Trellium-D, a dangerous neuro-toxin. You and your partner will be given a handful of objectives to complete and the teams that complete this creepy mission the fastest, will win amazing prizes! Stonewall Fleet is always recruiting new members to our community! Our community never remains stagnant; there's always something happening and we'd love for you to join! Last post, I talked about a Halfway to Halloween Haunted House event that we hosted for our community! A total of 26 members and 13 teams took place in our haunted house gauntlet, to properly send off one of our funnest, music and SFX accompanied foundry-based fleet events that we've run over the years! We wanted to share some screenshots from the event with you. If you're interested in viewing the whole gallery, click on the collage above to view it in full! (Best viewed in Firefox for audio accompaniment). This event is just one example of the so many things that make Stonewall Fleet a unique and awesome place for your Captain to call home.